Speak to the other On-site Caravan owners, ask about their experience in the park, how long have they been there and is the park management easy to deal with? Are there a lot of on-site caravan for sale? If there are many for sale, what is the reason? Finally, it’s important to make sure that you check that the paperwork is correct, ask for a copy of the Occupation Agreement. There will be a lot of information in this agreement such as annual costs and park rules. It will also contain the details of what included and what’s not. Some on-site caravan for sale may include furniture, entertainment system, bedding, and even bikes and toys. Julian Rembrandt has spent the last 10 years in the hotel industry across Australia and Asia. 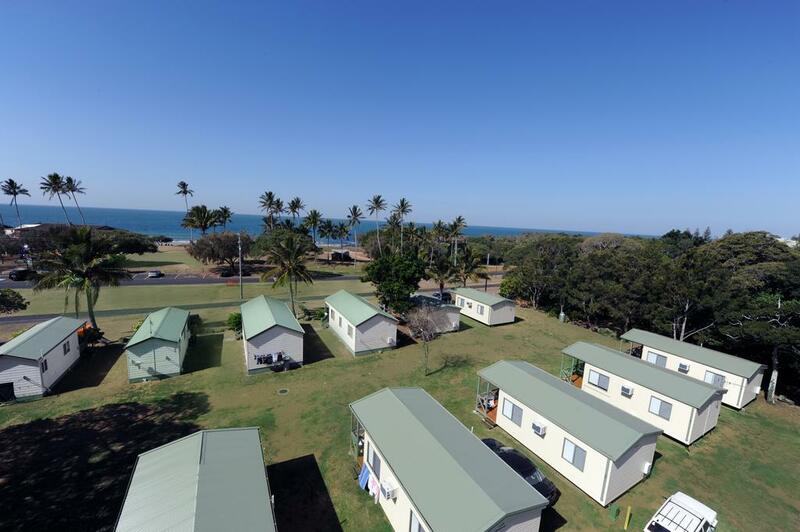 Permanent Onsite Caravans have been around for many decades but the knowledge about how to make the right purchase decision has been limited. Julian helps to educate people on the best ways to go about owning an Onsite Caravan. 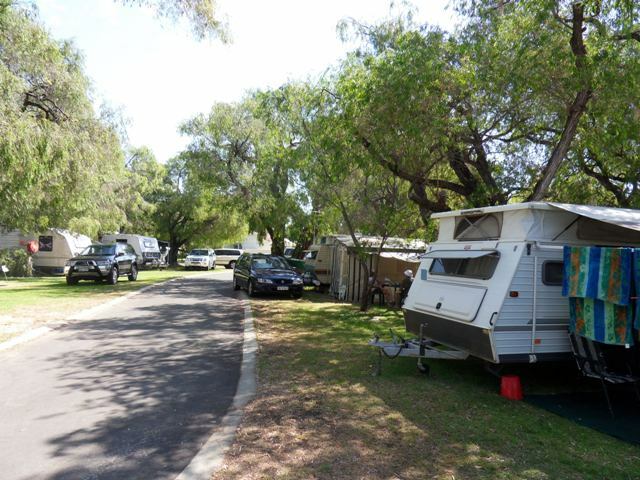 Julian Rembrandt owns and operates Holidaylife.com.au, a listing site for on-site caravan for sale.